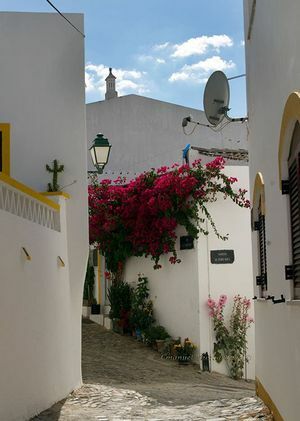 Visit Alcoutim and enjoy one of the most beautiful natural places of Algarve. 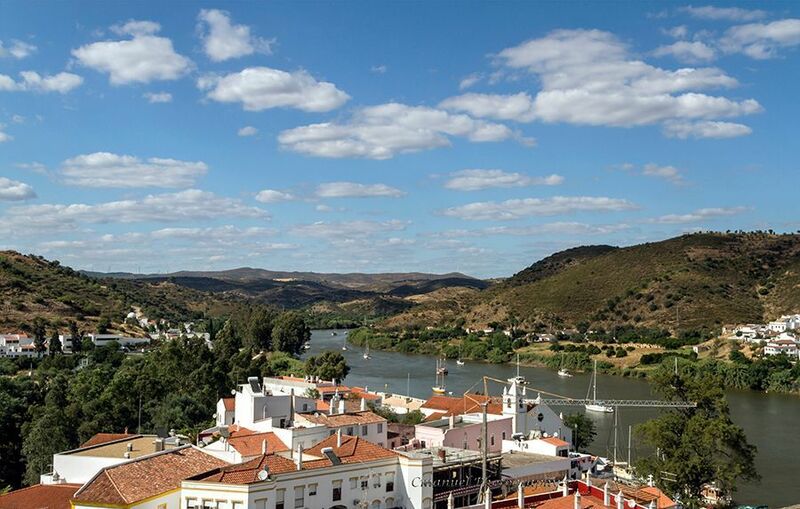 Alcoutim is a little village located strategically beside Guadiana river, right on the opposite bank to Sanlúcar de Guadiana (Spain). Both towns are risen over magnificent fortresses that remember hectic times. The Romans and the Moors built up forts in the hills that encircle the place, after centuries of strain between them. In the 14th century, Fernando I de Portugal and Enrique II de Castilla signed here an attempted peace treaty. Unfortunately, nowadays this little village is suffering depopulation; however, it continues being a pleasant place, specially for holidays. 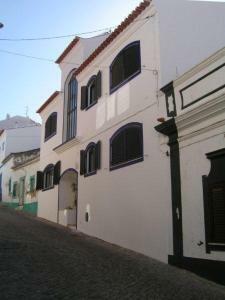 The village has a gorgeous waterfront beach (Praia Fluvial de Alcoutim), a fascinating castle, a museum and other interesting places.